Our Petaluma dental practice is very much family-oriented. 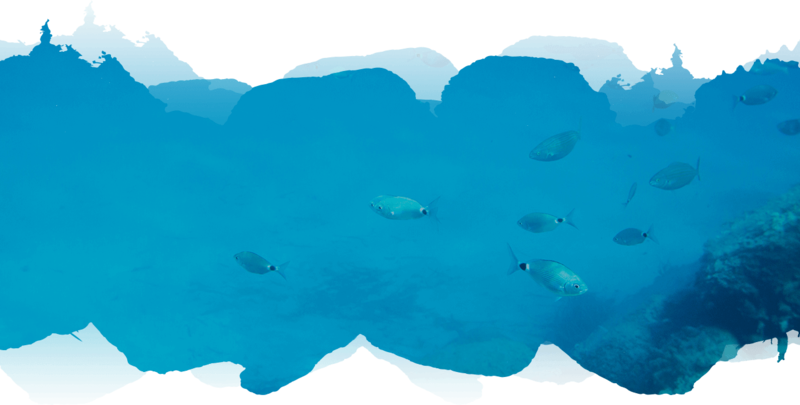 Several of my immediate and extended family members work with me, and we take pride in our personalized approach with patients. My primary goal is to be an advocate in your journey toward living a healthy life — and earning your trust is very important to me. Our team achieves this by preforming dentistry of the highest quality while doing everything we can to ensure your comfort. There is nothing more important than family —we’d love for you to become a part of ours. You and your loved ones are always welcome at our practice. In fact, your family will be treated by our family! 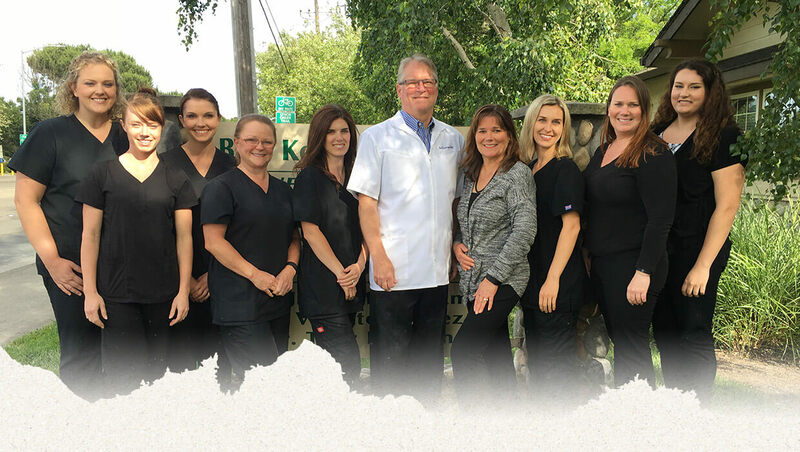 Dr. Koenitzer and our team members have the experience needed to handle a wide range of dental concerns, and we always start by building a strong foundation of preventive care and diligent oral hygiene. By stopping dental damage and decay at the earliest possible stages, we can potentially save you from more involved treatment and costs down the road. Is your smile riddled with imperfections? Do you find it challenging to eat your favorite foods? Are some of your teeth damaged? Missing one or more teeth? Through a variety of restorative dentistry procedures, we can remedy these problems entirely. 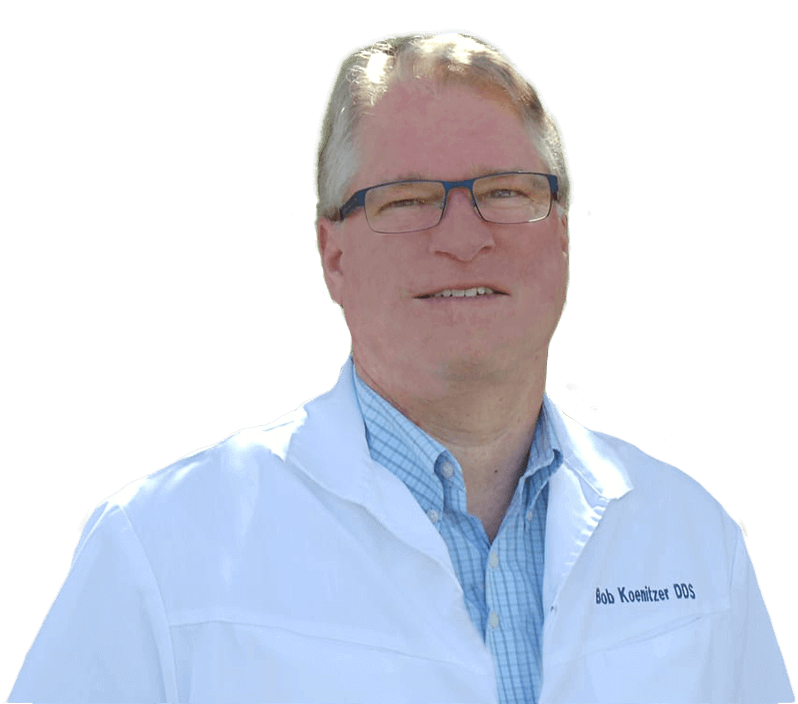 Dr. Koenitzer offers crown and bridge treatment, dentures and partials, dental implants, tooth-colored fillings, as well as several cosmetic options. 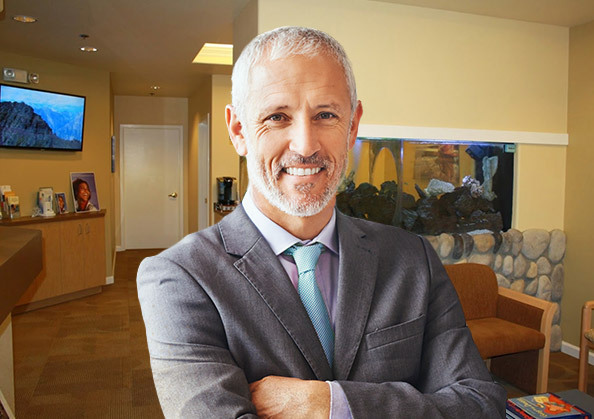 Best of all, our practice is outfitted with the latest in dental technology, including CEREC®, microscopes, periodontal lasers and digital x-rays. Cosmetic dentistry can so easily, so affordably, so dramatically repair imperfections and help transform your smile. If you have chips, gaps, cracks, discoloration, missing teeth — or all the above — Dr. Koenitzer offers a variety of treatments to help. Porcelain veneers, cosmetic bonding, Six Month Smiles®, Invisalign® clear braces and teeth whitening can be used independently or in combination to achieve your smile goals. Contact us today to schedule a complimentary cosmetic consultation and develop your personalized treatment plan! With a success rate of over 98%, dental implants have quickly risen to the gold standard in replacing one or more missing or damaged teeth. As opposed to other more traditional options such as crowns, bridges, dentures and partials — dental implants replace the entire tooth structure. This includes the roots in addition to the crown, with the result being a very stable replacement indistinguishable from natural teeth. Best of all, implants can last a lifetime with proper care and maintenance. CEREC® is a revolutionary technology that creates custom dental crowns in just one visit to our office. Crowns typically involve wearing a temporary for a week or two while an outside lab fabricates the finished product, forcing patients into at least two visits. With CEREC®, the entire process is distilled down to a few hours. All-digital impressions are first taken then sent digitally to our milling unit which fabricates the restoration. Dr. Koenitzer seats the crown, and you are on your way! Desire a straighter smile? 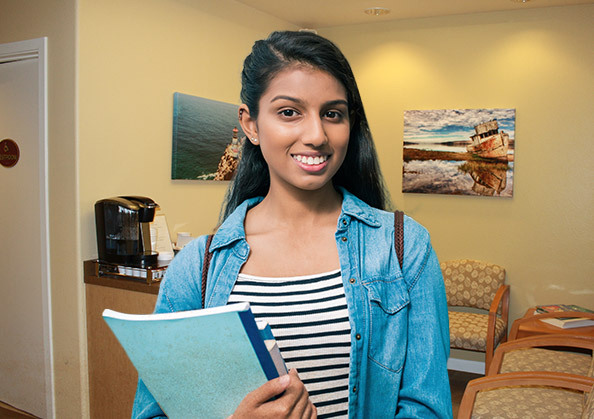 If you need perfectly aligned teeth quickly, Six Month Smiles® is a fantastic option. As the name suggests, treatment is completed in as little as six months — and we have helped many brides-to-be and graduates attain picture-perfect teeth before their big day. If you have a little more time to spare and dislike the thought of wires and brackets, Invisalign® is for you. Utilizing a series of clear aligner trays, average treatment time is eight to 12 months. 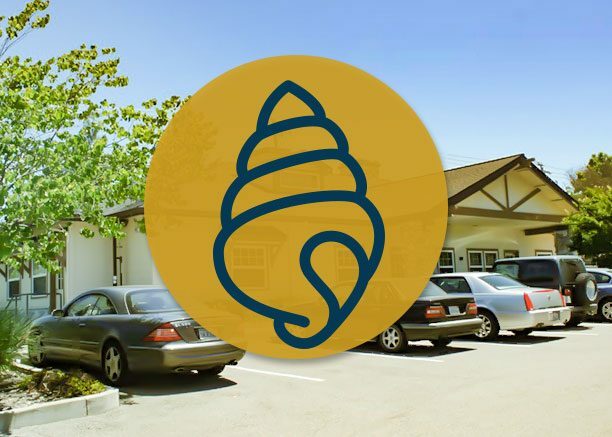 Our Petaluma dental practice utilizes the latest in modern dental technology, techniques and materials to offer patients high accuracy and precision. 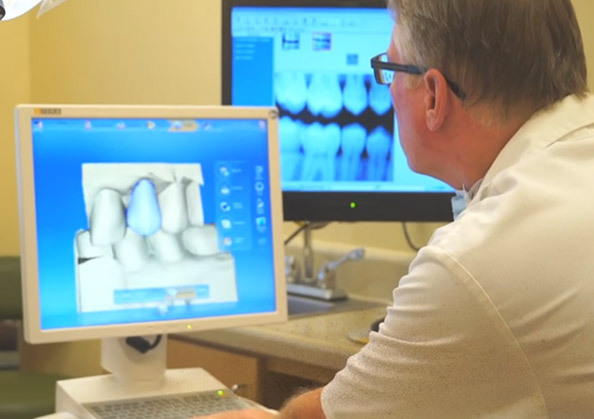 CEREC® same-day dentistry, all-digital x-rays, dental microscopes, soft-tissue lasers, in addition to the best materials available, provide quality dentistry that stands the test of time. No insurance? No problem! We have partnered with CareCredit to offer affordable monthly financing options with 0% interest. Whether you need help with routine hygiene visits or advanced restorative and cosmetic procedures — treatment is always within reach.